This work, "Best NBA Crossovers Of All-Time", is a derivative of "Lebron James" by Keith Allison , used under CC BY. "Best NBA Crossovers Of All-Time" is licensed under CC BY by BallTillWeFall.com. These crazy crossovers leave the competition shook! Which Of The Crossovers Featured In The Following Video Is Your All-Time Favourite? Can you think of any memorable crossovers that aren't featured in the video below? Not To Be Missed: Below this video we have some handy tips on how you can improve your ball handling skills and learn to throw a crossover like the pros. Do You Want To Learn How To Crossover Like The Pro's In This Video? There is both an art and a science to executing a crossover as brutal as the ones featured in this video. If you want to learn how to throw a sick crossover like the pro's then I suggest that you check out this popular ball handling training program. "This program has helped thousands people improve their ball handling skills and has subsequently taken their game to the next level"
Maybe it can help you too? 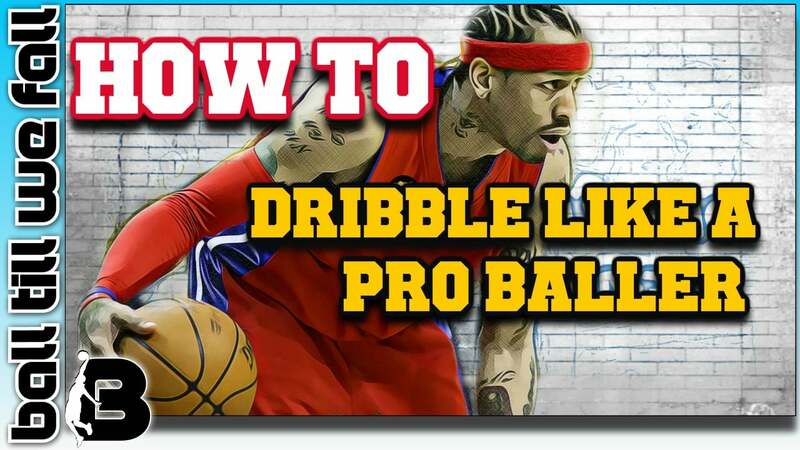 Alternativly check out our guide on how to dribble a basketball like a pro. Are You A True Baller? Take The Quiz! BallTillWeFall.com is a participant in the Amazon Services LLC Associates Program, an affiliate advertising program designed to provide a means for sites to earn advertising fees by advertising and linking to Amazon.com. Amazon and the Amazon logo are trademarks of Amazon.com, Inc, or its affiliates. We are also part of several other affiliate sales networks. This means that when you buy certain products from some of the sites which we link to we receive a small commission.